Land Rover of North America announced its continued support of the U.S. Armed Forces Team for the second year in a row as they participate in the Invictus Games in Toronto for 2017. Land Rover is a presenting partner of the Games which are from September 23-30 in Toronto, Canada. This year is highlighted by the addition of the Jaguar Land Rover Driving Challenge as a new medal opportunity for the participants. 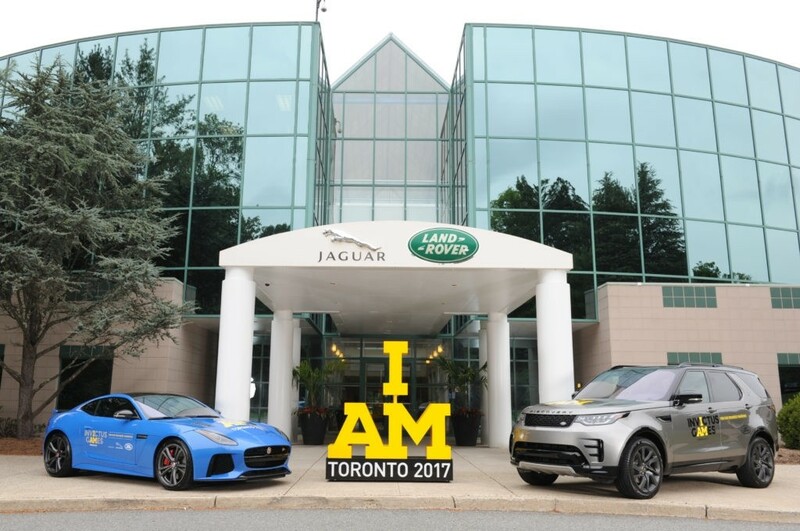 The Invictus Games, now in their third year, will be the largest Games yet, with 550 military competitors representing 17 nations competing in 12 adaptive sports such as archery, indoor rowing, powerlifting, road cycling, sitting volleyball, swimming, track and field, wheelchair basketball, wheelchair rugby, and golf. As a result of the sponsorship, this year adds the Jaguar Land Rover Driving Challenge. The Jaguar Land Rover Driving Challege consists of a driver and navigator team and they will compete in two time trials for the challenge. They will drive both the Jaguar F-TYPE SVR and the All-New Land Rover Discovery in these challenges, putting their communication, strategic planning, and teamwork skills to the test. The team at Land Rover Colorado Springs will be cheering for our U.S. Armed Forces Team at the Invictus Games, which is the only international event for adaptive sport, specifically for wounded and injured veterans.